Based in Colorado Springs, Daniel’s Towing will get you out of a jam when you need it. If you have a automotive breakdown or any car problems, give us a call and we’ll get your car where you need it. We have an extended range of service, including the mountain areas. 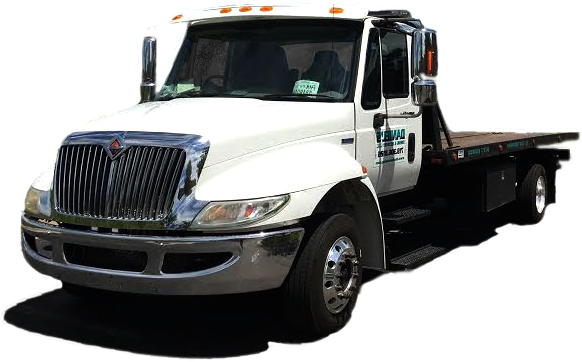 At Daniel’s Towing, we take pride in our business, offering prompt and safe service. We treat every vehicle we tow as if it were our own. Flatbed towing now available. Daniel’s Towing exceeds the PUC and DOT insurance requirements and is bonded for $50,000. We are Colorado Approved and happy to serve your Rocky Mountain towing needs. We offer affordable rates and prompt service.